1. 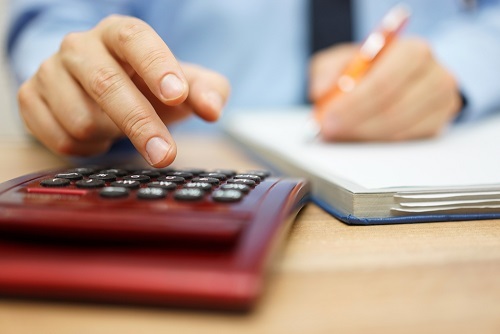 If a company is experiencing a difficult time, reasonable salary may be less tax efficient but it is far less likely to be challenged by creditors in the event of insolvency. 2. Where a company seems to be headed for insolvency and there is likely to be an unlawful dividend issue, early consultation with an insolvency practitioner is key. 3. The potential issue can then be discussed and a plan formulated for a voluntary insolvency process where potentially the director/shareholders agree to repay the dividends over time or make a reasonable lump sum offer in full and final settlement, based on affordability, to avoid the cost to creditors of litigation and a more prolonged insolvency process. This is far preferable to the company being forced into liquidation via a creditor presenting a winding up petition with the dividend issue left ‘up in the air’ to be dealt with at a later date.